A still from a video showing HKFP reporter Stanley Leung being surrounded by protesters. Hong Kong journalist attacked by protesters. A journalist with Hong Kong Free Press website was attacked by protesters while covering a rally outside LegCo on October 26. The pro-Beijing protesters were upset about the two newly elected pro-democracy lawmakers, Yao Wai-ching and Sixtus Leung. When HKFP’s Stanley Leung started to take photos he was surrounded and jostled and his camera taken away. Two weeks earlier, during a swearing-in ceremony in the Legco, Yao and Leung modified their oaths and used a derogatory term for China, as a protest against Beijing’s encroachment on the city’s autonomy. Filipino survives assassination attempt. Virgilio Maganes, a columnist with Watch newspaper and commentator on dwPR radio, was shot and wounded while riding a tricycle to work on November 8. The assailant, who was riding a motorcycle, fired at least four shots before speeding off. Apparently after the attacker sped off, a person picked up a piece of cardboard and placed it on the tricycle. It said “Pusher Ako Huwag Tularan”, in an attempt to disguise the murder attempt as part of President Duterte’s war on drugs. The Malaysiakini website is under investigation into its financing. Malaysian news website threatened. Police have opened an investigation into the financing of independent news site Malaysiakini, under section 124C of the Penal Code which criminalises activities “detrimental to parliamentary democracy”. The investigation comes amid reports that the George Soros US-based Open Society Foundation provided funds to the site (a one-off grant for a documentary in 2011). A pro-government “red shirts” group threatened to “tear down” the website’s office building over the issue. More Thai media controls. A new national media regulator has been proposed that will have discretionary powers to impose legally binding administrative penalties for breaches of a state-determined media code of conduct. 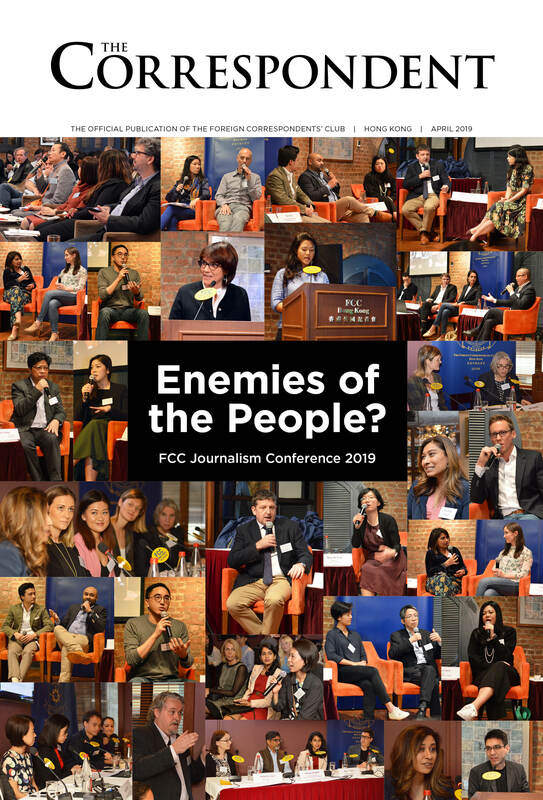 The Thai Journalists’ Association, Thai Broadcast Journalists’ Association, National Press Council, News Broadcasting Council, Online News Providers Association, and the Cable TV Association – believe the council was designed to harass critical news outlets. TV reporter killed in Afghanistan. Naimatullah Zaheer, a reporter with the Afghan private television station Ariana News, was killed by a roadside bomb in the southern province of Helmand. Malaysian cartoonist banned from travel. Award-winning cartoonist Zulkiflee Anwar Ulhaque, better known as Zunar, was stopped from leaving the country at the airport by passport control officer who said he was enforcing a June 24 police order imposed for unspecified “special reasons”.